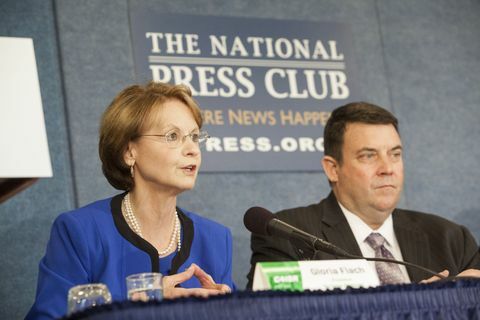 WASHINGTON – Dec. 11, 2013 – Five executives from Northrop Grumman Corporation (NYSE:NOC) briefed media at the National Press Club on expanding C4ISR capabilities for the U.S. military services and its allies by focusing on how open architecture and integration enable platforms, cyber, sensors and logistics to work at maximum effectiveness. Northrop Grumman defines C4ISR as creating an overwhelming advantage through situational awareness, knowledge of the adversary and environment, and shortening the time between sensing and shooting through the use of command and communication systems. Speakers at the briefing were Gloria A. Flach, president, Northrop Grumman Electronic Systems; Patrick M. Antkowiak, vice president, Advanced Concepts and Technologies; Bart LaGrone, vice president, E-2/C-2 programs; Michael R. Twyman, vice president, Defense Systems; and Robert N. Gamache, director, Special Mission Systems. The speakers discussed the importance of the asymmetric advantage long employed by the U. S. through its use of C4ISR technologies. These technologies enable warfighters to assess the environment, control assets and communicate effectively in pursuit of mission objectives. To retain this asymmetrical advantage, industry must provide tools that are affordable, enable open integration, and are easily upgradable to meet rapidly evolving threats. 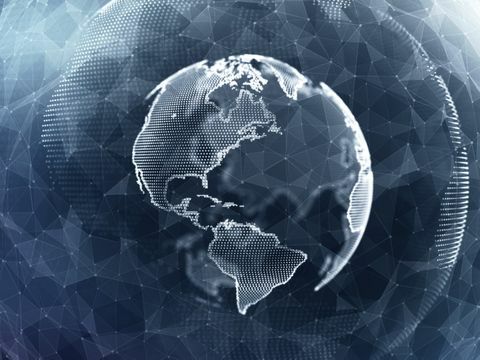 "For the U.S. and its allies to prepare for all contingencies, we need a new C4ISR value proposition – one that harnesses the power of open integration," said Flach. "Traditionally the C4ISR elements – platforms, sensors, C2 systems, processing – have been thought of as separate components, federated but only loosely coupled. Greater integration, along with modular and open-system approaches, will enable our C4ISR assets to be upgraded more easily and tailored to the emerging challenges in every potential domain." In today's security environment, turmoil exists in many regions, stemming from a variety of causes. C4ISR remains critical as the means of keeping abreast of developments and preparing and executing strategies to deal with events as needed. "In a truly open integration, any sensor is a discoverable node – space, air, surface or undersea. 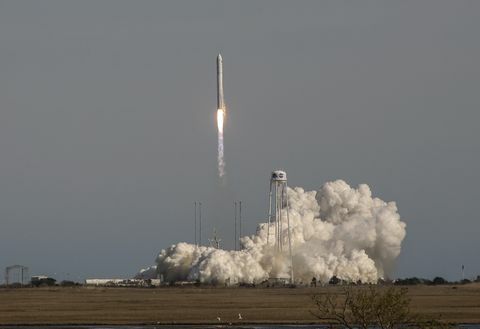 Information from these sensors can be networked and utilized in flexible, ever-changing ways to keep ahead of our adversaries and meet mission objectives," said Flach. "Through open integration and open architecture, we are enabling best of breed innovation to bring to light solutions that are affordable and effective." 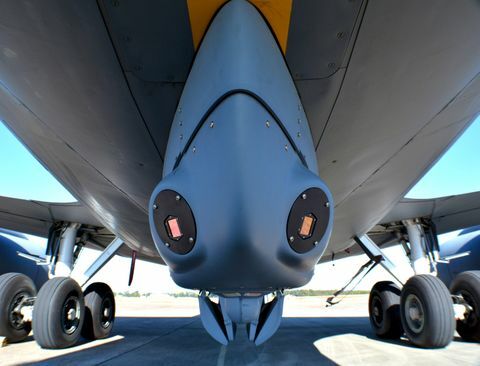 Northrop Grumman offers an extensive range of C4ISR capabilities in sensor systems (such as AESA radars, space-based sensors); airborne command and control platforms (Joint STARS, E-2D Advanced Hawkeye); unmanned systems (Global Hawk, NATO AGS); electronic warfare (countermeasures systems, radar warning receivers); secure network systems (eCORE); ground station processing (JTAGS, Air Claw); and a variety of other fields.